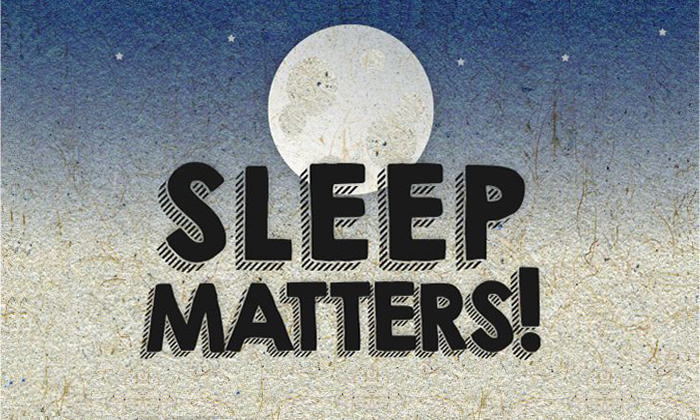 We massively underestimate how important sleep is to our daily lives. Research suggests consistently getting 7-8 hours sleep can help you stay at a healthy weight, lower your risk of serious health problems, like diabetes and heart disease, reduce stress and improve your mood, think more clearly and help you to do better at school and work. Recently I started to track my sleep using an app called ‘Sleep Cycle’. Over the past 8 nights I have averaged 7 hours and 29 minutes sleep. This is probably the most I have achieved in a period like this in a long time and I feel amazing. I would highly recommend that if you struggle to get enough sleep to try this app and use it to motivate you to get to bed earlier. – Finally, write everything down in your head so you can deal with it tomorrow (this one works best for me).